Before They Were Rock Stars: Prince – Rockabye Baby! Our beloved "Purple One" celebrates his 55th birthday today! To honor the day and continue our Before They Were Rock Stars series, let's learn a little more about Prince before he was a rock star. Prince Rogers Nelson was born in Minneapolis, Minnesota, on June 7, 1958, to Louisiana transplants, jazz singer Mattie Shaw and pianist John Nelson. Prince's father played in a local jazz band under the moniker "Prince Rogers," which is where his parents got the idea for his name. Both Prince and his younger sister, Tika, showed great interest in music early on and were encouraged by their father to refine their skills. Prince began playing piano at only seven and penned his very first song, "Funk Machine," on his father's piano. In his early teens, he taught himself how to play guitar and drums, too. After his parents separated, Prince bounced back and forth between living with his father and his mother and stepfather, eventually moving in with a neighbor family, the Andersons. He befriended their son, Andre, and together they started the band Grand Central. The band later changed their name to Champagne and was fairly successful in the Minneapolis music scene, but push came to shove and the group disbanded. In 1975, after a brief stint with a local band, 94 East, Prince, at only 18, began recording his own demos with producer Chris Moon in Moon's Minneapolis studio. With these demos and the help of ad businessman Owen Husney, Prince caught the attention of A&M Records, Columbia Records and Warner Bros. 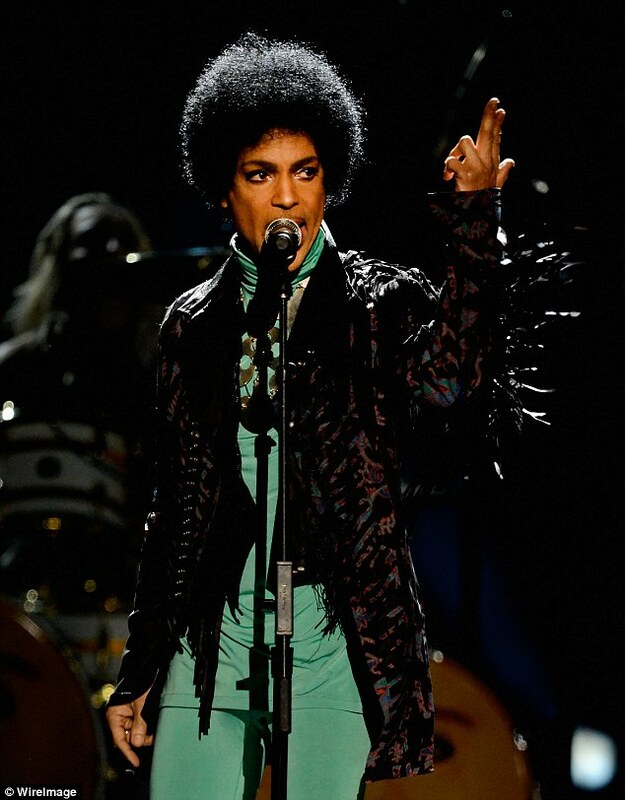 Prince signed a recording deal with Warner Bros. soon after and, well, the rest is history. But wait! There are a few snippets of Prince's life before the big time that you still not might know! 4 Things You Might Not Know About Prince 1. Prince's childhood nickname wasn't "The Kid," it was "Skipper." 2. Prince played basketball in high school and, according to the former assistant principle, was "a darn good player." 3. During school lunch hours, the music teachers would lock the music rooms so he could practice without interruption. 4. As a self-taught musician and producer, Prince played all 27 instruments on his first album, For You.